As you may have heard, KBIA will soon change formats. Within the week, we expect to launch a new station where classical music can play 24-7. Soon thereafter, KBIA will change sounds. On this week's Thinking Out Loud, Darren Hellwege explores what our new format means for the sounds emanating from your radio. Tom Ashbrook is the host of On Point. His program, produced at WBUR in Boston, will soon be heard weekdays from 9:00 to 11:00 a.m. on KBIA 91.3FM. Here at KBIA, we've been talking for years about how we best meet listeners' needs. The new station at 90.5 will be a full-time classical music station. This frees up KBIA to serve up more news and information programs. KBIA and Classical 90.5 General Manager Mike Dunn discusses the pending changes to the left end of radio dial in Mid-Missouri. Listen to new episodes of Thinking Out Loud each Tuesday evening at 6:30 on 91.3FM KBIA. 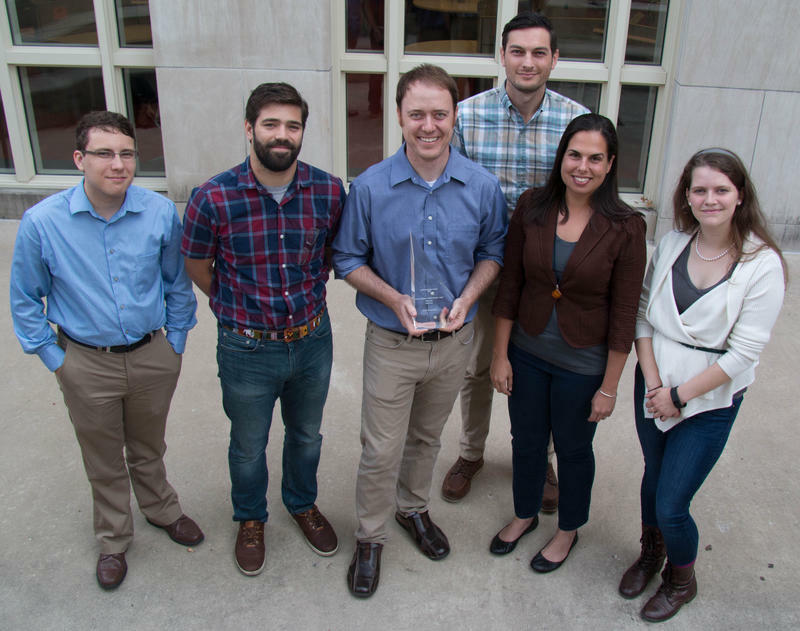 KBIA is honored to have won the General Excellence in Online Journalism - Small award in the 2015 Online News Association's Online Journalism Awards. 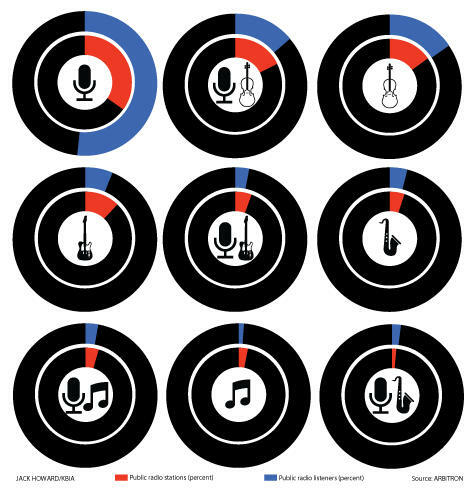 "The judges were impressed that a tiny newsroom staffed largely with college students had such a thoughtful and sophisticated website, from data journalism to crowdsourcing to long form feature storytelling this site punched way above its weight. In a category full of excellent entrants this was a real standout." Why does KBIA play so much classical music? One way CoMO Explained chooses topics for our episodes is from listener questions. Way back in our first iteration of the show a listener posted on Reddit and asked us why KBIA, an NPR station, plays so much classical music. This episode is for that Reddit listener. KBIA and the University of Missouri announced plans to buy KWWC. The lower-power FM station is currently owned by Stephens College. 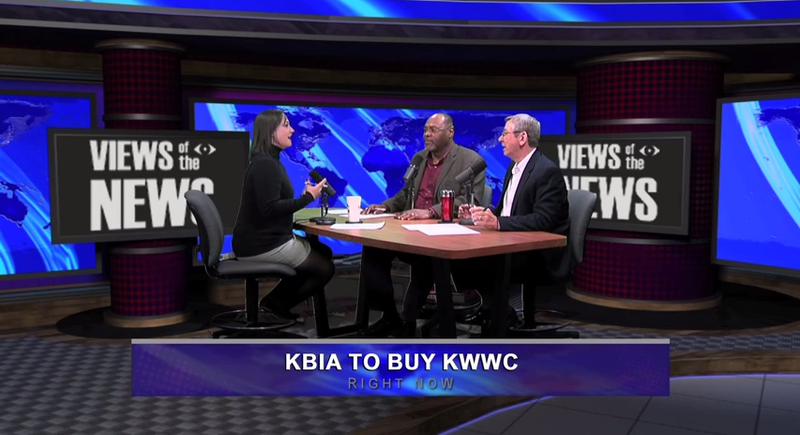 Pending FCC approval, the new frequency will carry classical music around the clock while KBIA will switch to an all-news format from 4 a.m. to 7 p.m.
Missouri School of Journalism professors Earnest Perry, Mike McKean and Amy Simons discuss the purchase.